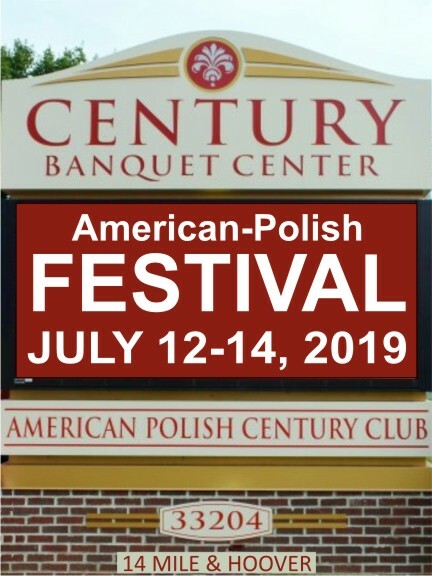 The American-Polish Century Club is pleased to announce the American Polish Festival & Craft Show, July 12-14, 2019, on the grounds of The American Polish Century Club, 33204 Maple Lane, Sterling Heights, Mi 48312. The festival is located in Sterling Heights, MI. This is just a few miles from Hamtramck, Mi. Poles are the second largest ethnic group in Michigan and are a significant part of the history of Detroit. According to the 2000 U.S. Census, Michigan is home to the third largest Polish population after New York and Illinois. 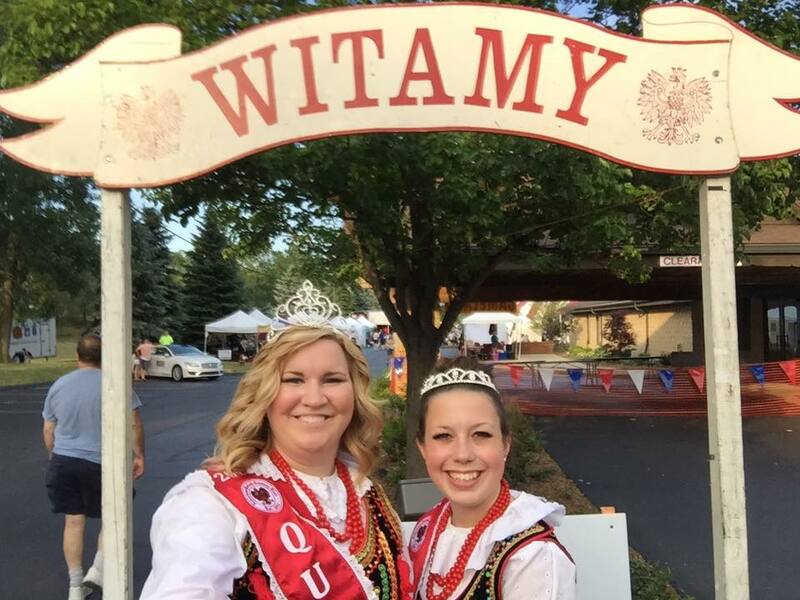 The current population of Michigan’s Polish Americans is concentrated in Macomb County. Sterling Heights has become one of the centers of Polonia in Michigan, since thier migration from Hamtramck. Our Festival draws thousands of friends and families from all around Michigan, Ohio, and Illinois. Our spirited festival features live music and dancing. Highlighting our Festival are the biggest names in Polka Music, along with finest Polish Dance Ensembles in Michigan. The festival also features the 7th Annual “Srodek’s Pierogi Eating Challenge”. This eating competition is based on consuming the most Srodek’s Potato & Cheese Pierogi you can eat in ten minutes. Last years record of 69 pierogi in ten minutes comes close to setting the record. 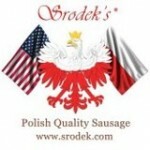 Try our delicious Polish Kitchen, enjoy a cocktail at the Polish Pub, or a beer at the Beer Tent. The Kielbasa Café is back with the polish nacho, polish sliders and more, or visit anyone of the many vendors that take part in this event. There will be a Traditional Polish Mass on Sunday at 12:00 Noon. Stroll our Outdoor Craft Show featuring over 50 different crafters displaying their fine works. Admission to the festival is only $5, 17 and under free free parking and shuttles are available. The Baymont Inn has offered guest of the American Polish Festival discounted rooms and shuttle service to and from the festival. Call Baymont Inn at 586-977-7270 for more information. 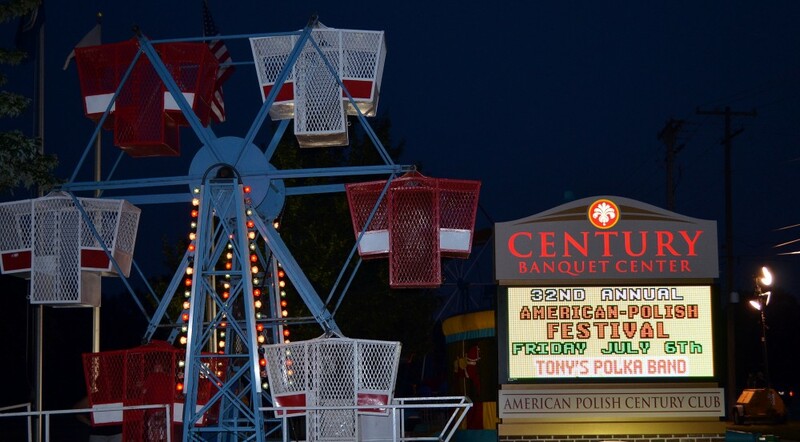 The American-Polish Century Club is pleased to announce the American Polish Festival & Craft Show, July 12-14, 2019, on the on the grounds of The American Polish Century Club, 33204 Maple Lane, Sterling Heights, Mi 48312. Our Festival draws thousands of friends and families from all around Michigan, Ohio, and Illinois. Our spirited festival features live music and dancing. Highlighting our Festival are the biggest names in Polka Music, along with finest Polish Dance Ensembles in Michigan. 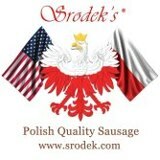 Try our delicious Polish Kitchen, enjoy a cocktail at the Polish Pub, or a beer at the Beer Tent. The Polish Café is back with the polish street food and more. Take part in the 2019 Srodek’s Pierogi Eating Challenge. There will be a Traditional Polish Mass on Sunday at 12:00 Noon. Stroll our Outdoor Craft Show featuring over 55 different crafters displaying their fine works. Admission to the festival is only $5.00, 17 & under free. Free Parking and free shuttles are available.